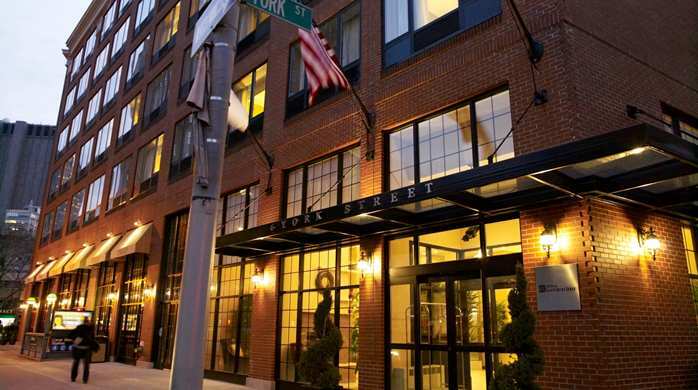 Experience the excitement of downtown New York City from Hampton Inn Manhattan–SoHo. Set in the trendy district of SoHo in lower Manhattan, this New York hotel offers a prime location close to exciting New York attractions. Explore the contemporary boutiques, shops, and cafes of SoHo and Tribeca. Discover the vibrant smells and colors of Chinatown or dine out at popular restaurants in Little Italy. Marvel at the spectacular collections in nearby art galleries such as Leo Castelli and Pace Wildenstein or stroll through the Guggenheim museum. 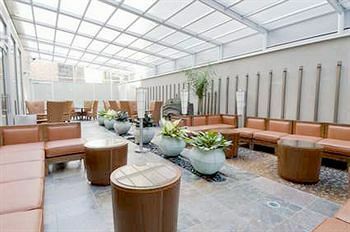 The Hilton Garden Inn New York/Tribeca, located in the vibrant Tribeca neighborhood, is home of the Tribeca Film Festival. Business travelers can take advantage of the hotel’s 24-hour Business Center, complimentary WiFi with secure remote printing through PrinterOn® and spacious work desk in every guest room. Savor a delicious cooked-to-order breakfast, and exercise in the hotel fitness room. The onsite restaurant, AOA, is open for breakfast and dinner and in-room dining is also available. Stay in a spacious guest room with a 32-inch flat screen HD TV and an in-room hospitality center with tea, coffee, a mini-refrigerator and a microwave. Suites and Accessible Rooms are available.